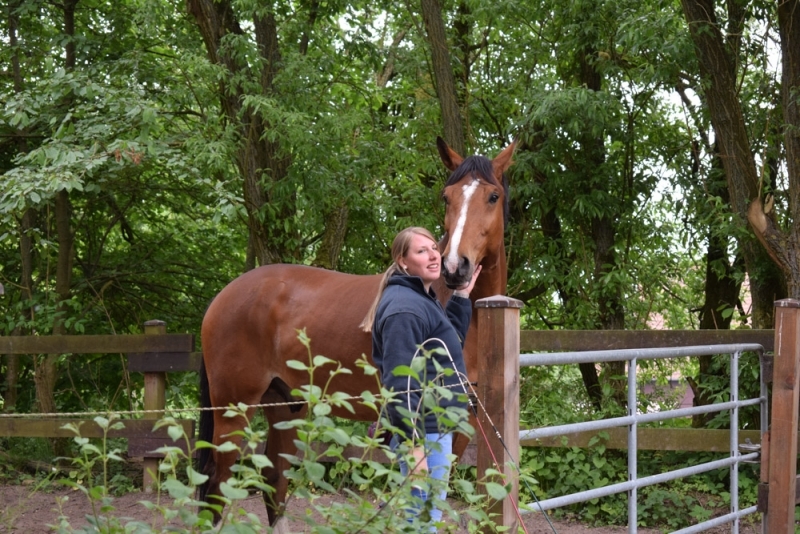 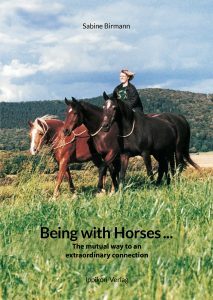 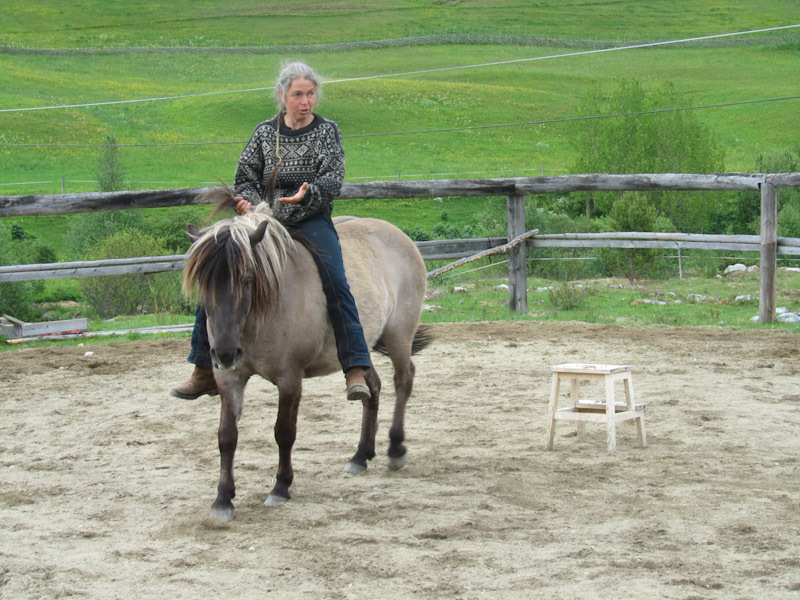 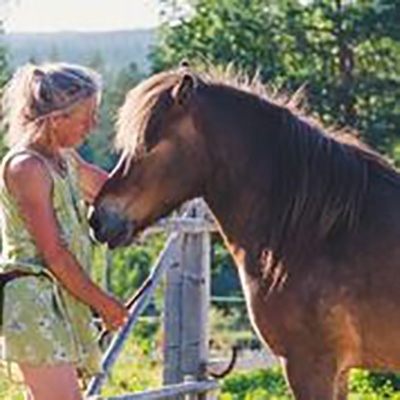 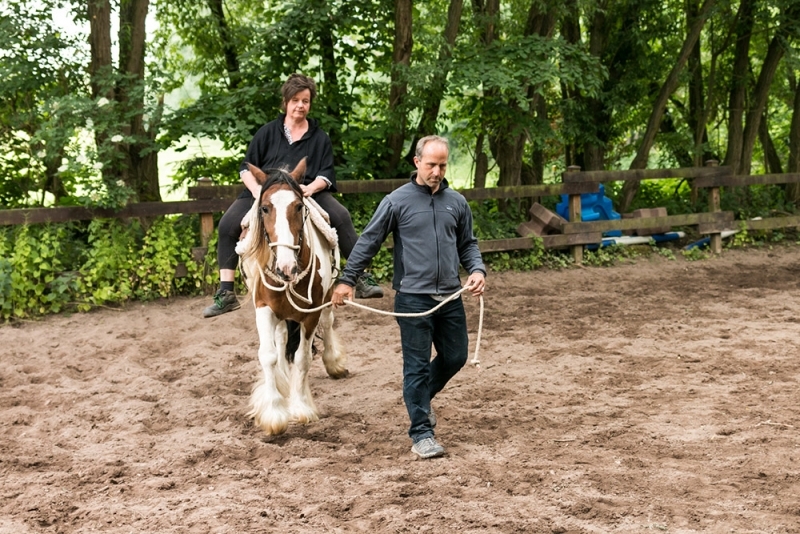 One-Day-Seminars introduce our work with horses and humans. 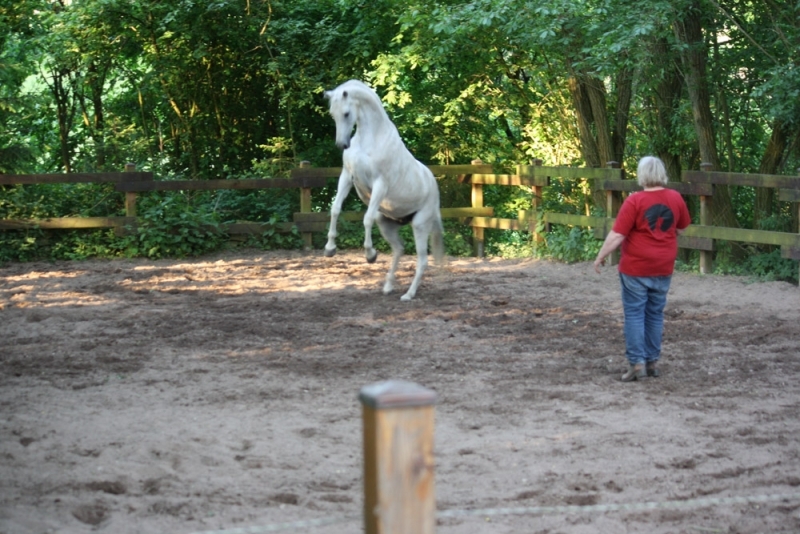 They focus on perception, awareness of the body and the beginning of communication with sublte body signals (leading, lungeing, individual space). 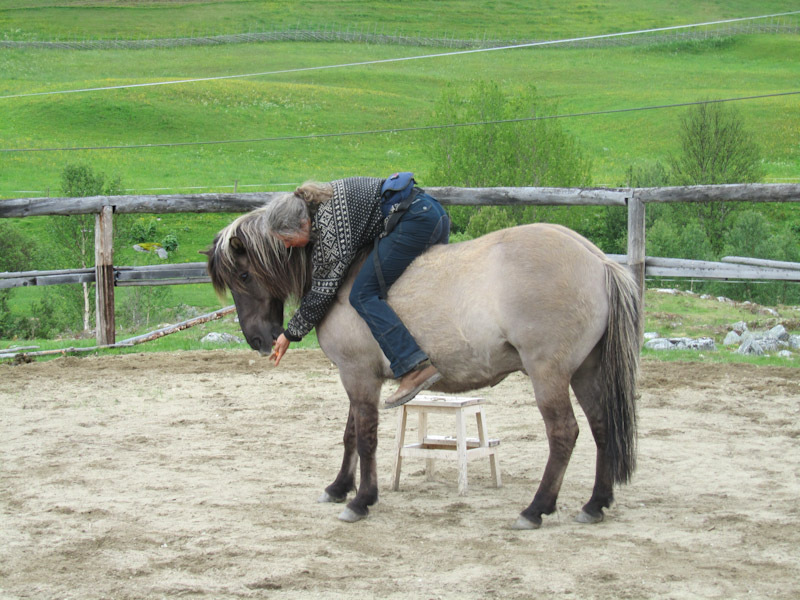 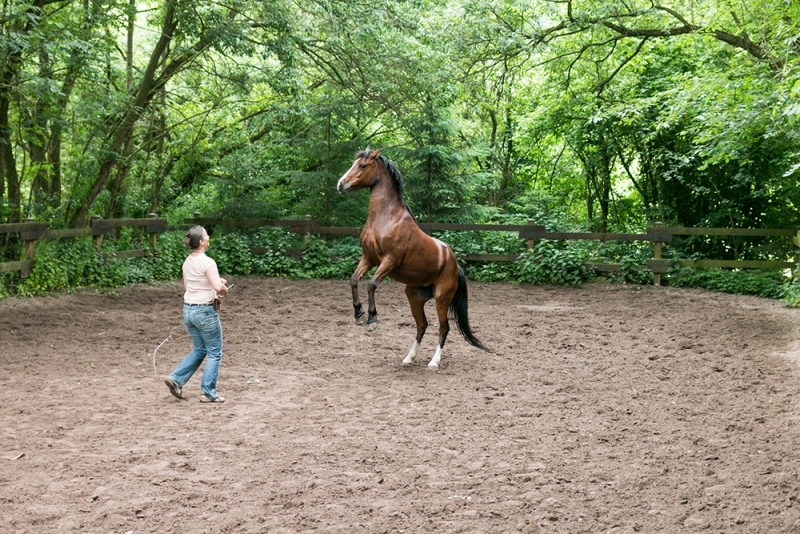 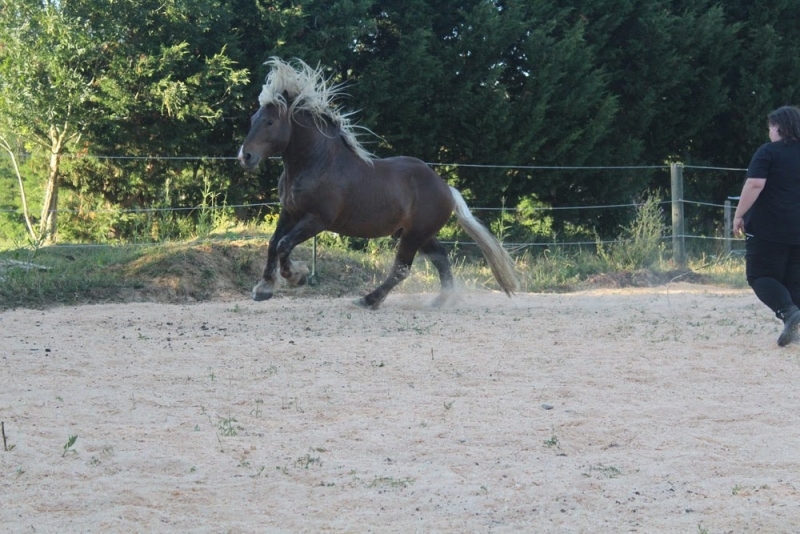 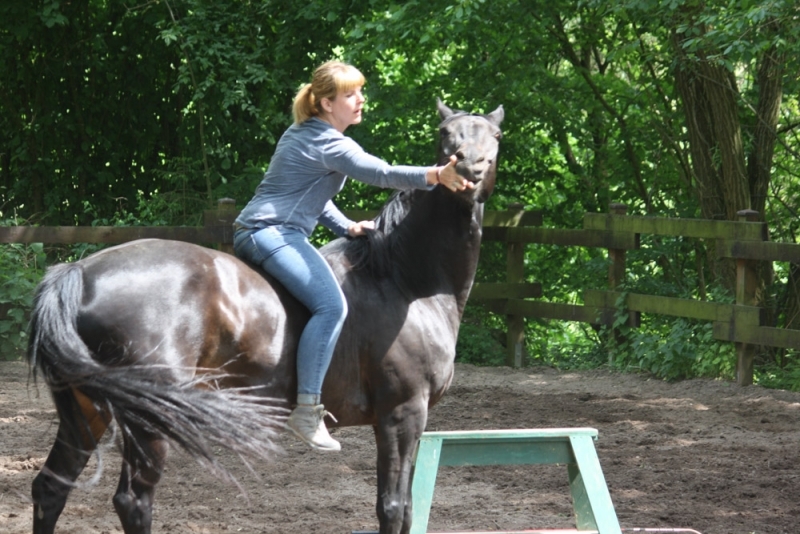 The excercises are made without the horses, because the participants have to experience the bodysignals through the view of the horse. 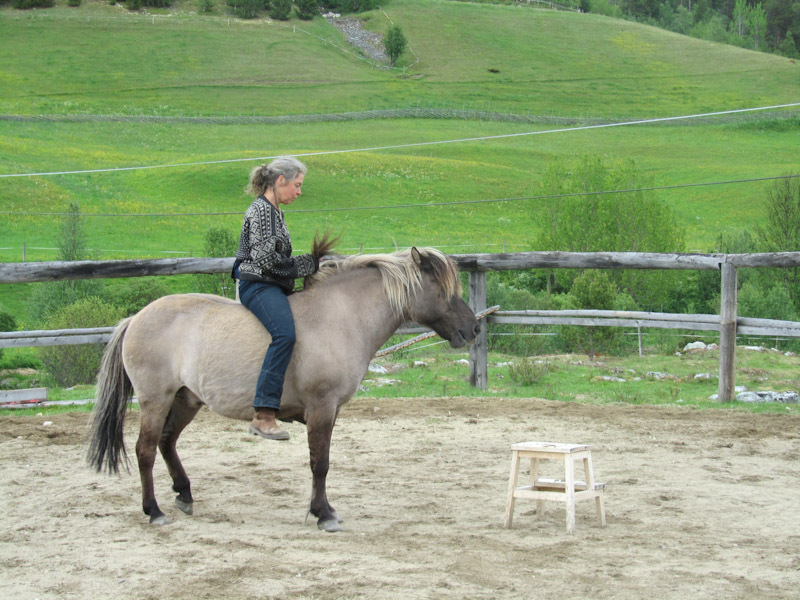 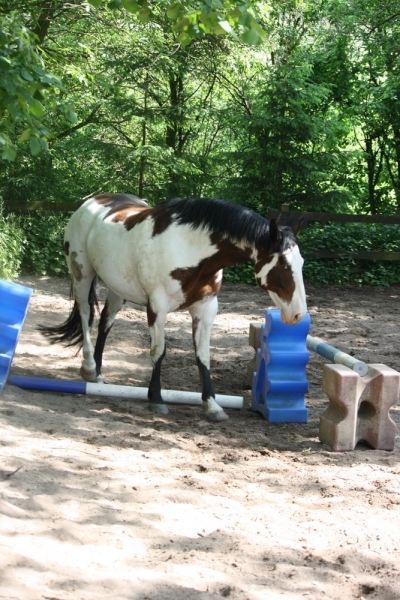 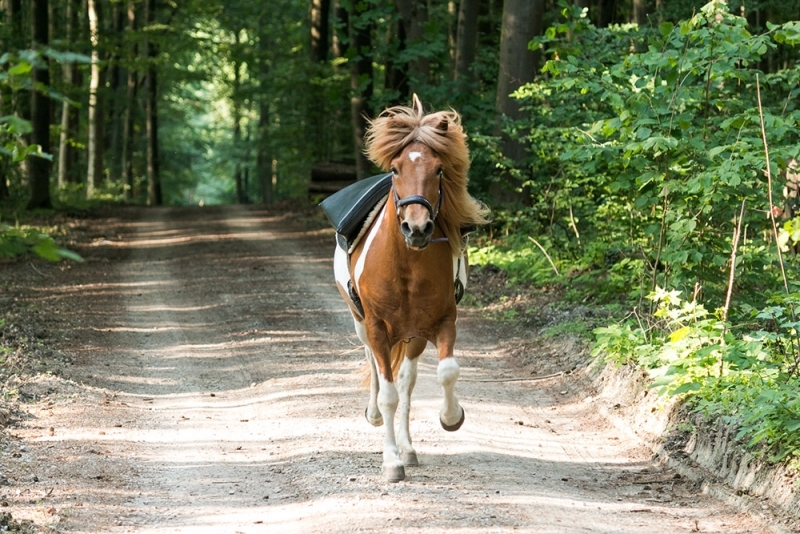 3 to 5 horses can be brought by participants. 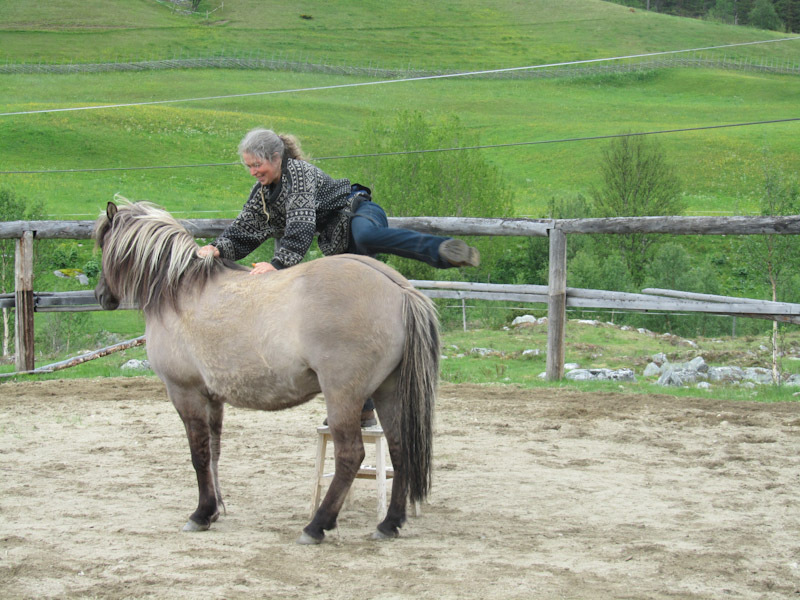 Start of the seminar is 10.00 a.m. and it ends around 17.00 p.m., break for lunch: 120 min. 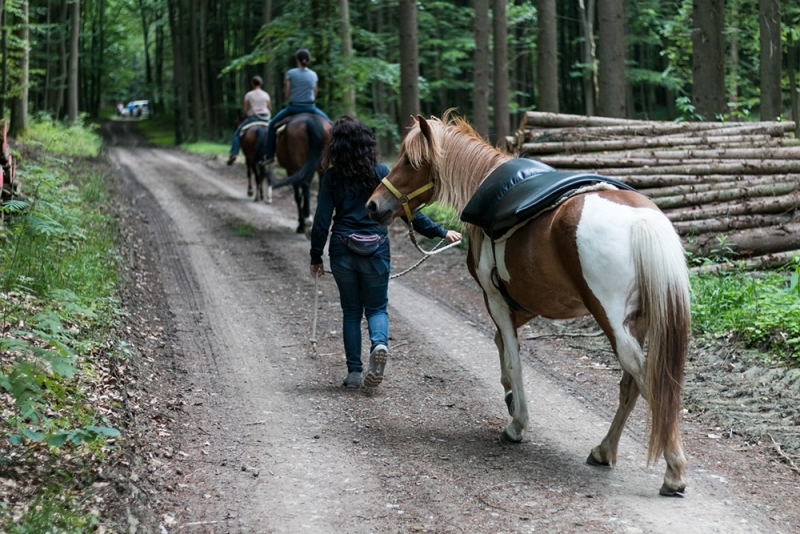 The accomodation (food included) for the horse in Moringen is 15 €/day per horse. 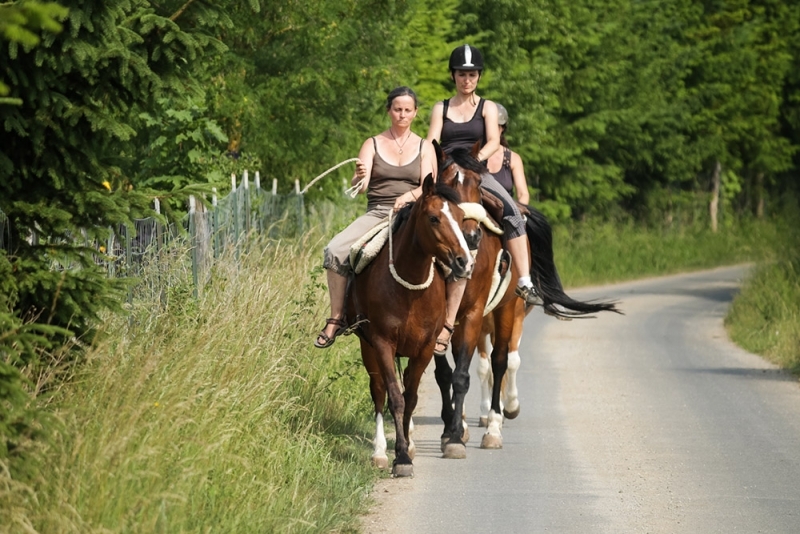 On other locations, please request these conditions from the stable owners or organisators.